The 2010 PHW L/E numbered reel is a newly re-designed 5/6 weight fly reel based on the FFB Potomac Fly reel. The reel is cut from bar-stock aluminum (aircraft grade 6061T aluminum) and represents the ultimate in fly reel design and function. The reel weighs 6.172 ounces, has an arbor of 2.00 inches, a spool diameter of 3.50 inches, and a spool width of 1.06 inches. It is a true large arbor reel. 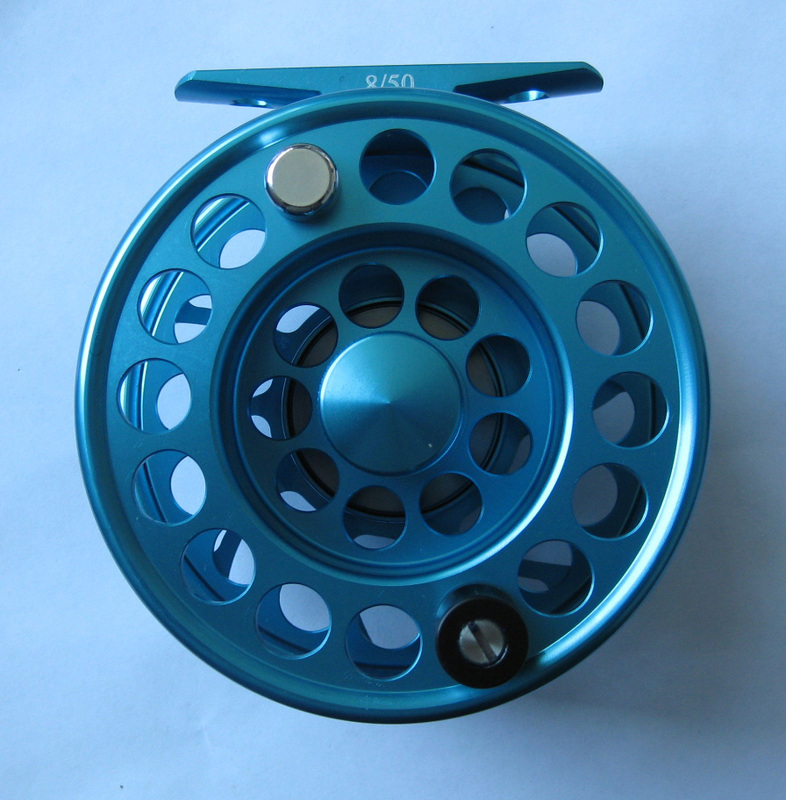 First, the reel is Patriot Blue. It has a composite retrieve handle, is reversible and is fully salt water corrosion resistant. The reel sports the famous FFB silent retrieve with simple one-click drag adjustment on the incredibly powerful disc drag system. The spool has a unique “screw-on/off” nut assembly. The reel is emblazoned with the PHW Logo, is marked as a Limited Edition, and comes with a Full Limited Warranty. The reels are numbered 1/50 - 50/50. We will sell the reels numbered 1/50 to 50/50 here at the website and the single digit reels will have a "package" deal. The 2010 PHW L/E Numbered fly reels will only have a production quantity of 50. There will also be 15 spare spools built for this LE reel. The spare spools will be $37.50 and are available on a first-come-first-served basis and are available as an option now on the drop-down menu. The LE reel and spool package will retail for a mere $150 and $50 will be donated to PHW for each reel sold. A fabulous price for a Limited Edition reel that supports PHW! Take advantage of the lowered price. Our donation to PHW will be $50.00 during this sale period. These reels are available now! When you select this fly reel and put it in your cart, you can choose what serial number you want from the drop-down menu on the right of the reel image. 10/50 - 50/50 will be represented on this page and numbers 1/50 - 9/50 are available as an individual purchase on the PHW Gear Page. Please understand that there are a limited number of these reels and they are subject to prior sale! 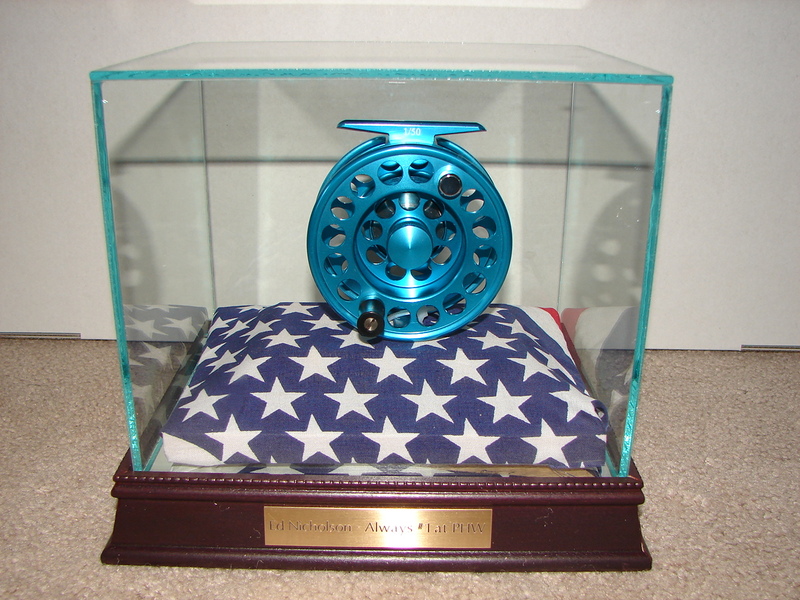 If you can't see the AVI file above, you can watch this short descriptive(HD) video of the new 2010 Project Healing Waters Limited Edition and Numbered Fly Reel here: http://vimeo.com/16819386. Wish they made a CFR Reel! I love this reel! The color is fabulous and the workmanship and the performance is as good as it gets! I wish FFB made a CFR one in pink! I am a disabled veteran and I support PHW. This is a wonderful reel and I am proud to support PHW with the purchase of the 2010 Limited and Numbered reel as well as the TFO PHW 5-weight fly rod. They look very nice and are a nicely balanced set-up. 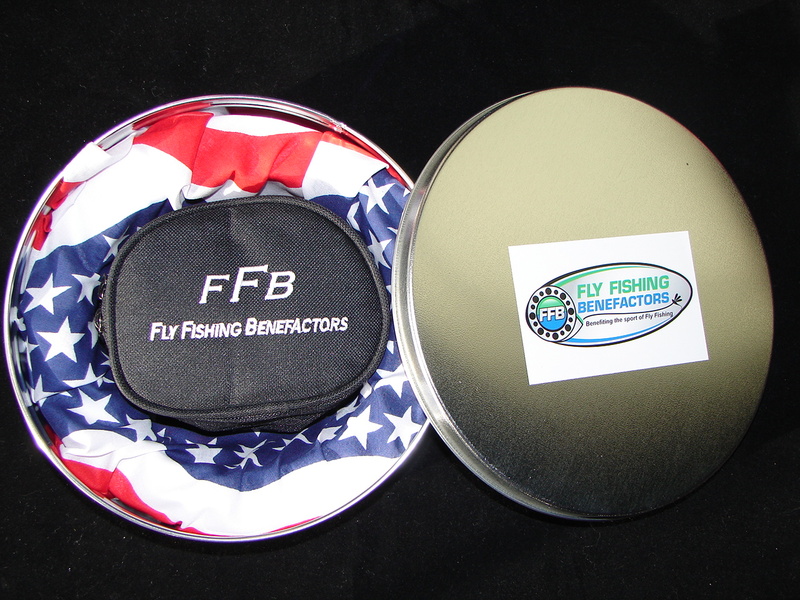 The PHW aluminum fly boxes are great as well. Thanks for supporting our veterans with your gear!